pdp Green were commissioned to undertake detailed visual inspections of St Andrews House and surrounding buildings, in Edinburgh. A ‘Category A’ Listed Building. 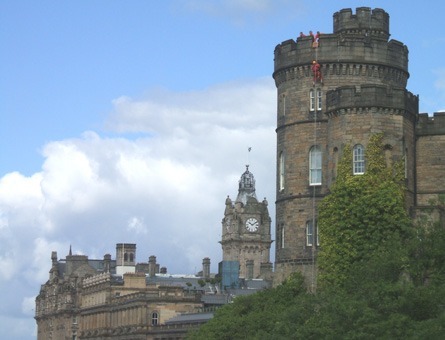 Completed in 1939, this stone clad building has been in constant occupation by the First Minister of Scotland and the Cabinet, and is now utilised for office accommodation, conferencing facilities and catering provision. 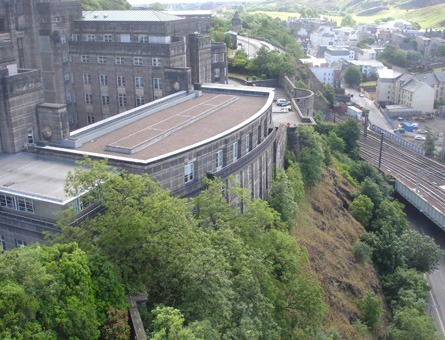 pdp Green’s annual survey involvement continues to ensure this structure receives the correct level of care and monitoring required in a building of this status and historic importance.